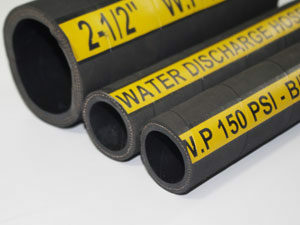 Material:Good quality materials make our water hose steady performance. 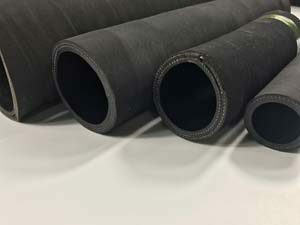 Production:Advanced technology and equipment to make the best quality rubber water hose. 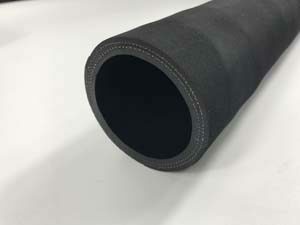 Packaging: After finishing the water hose production, we will pack the hose.